Both Osama Bin Laden and Saddam Hussain are dead but in Bhilwara district of Rajasthan, a man named Saddam Hussain operating an E-Mitra kiosk center tried to make an Aadhaar card for the dead Al Qaeda terrorist, Osama Bin Laden. Police have arrested Saddam Hussain Mansuri after the Unique Identification Authority of India (UIDAI) got to know about the matter and reported it to the police. The accused himself runs an Aadhaar card registration center in Mandal town. Mansuri had reportedly uploaded a blurred picture of Osama Bin Laden Laden along with other details. According to The Huffington Post, SP, Bhilwara, Pradeep Mohan Sharma told Press Trust Of India (PTI) that he had received the complaint from the IT department and the case was filed accordingly in the Mandal Police Station on Friday evening. The case has been registered under the IT act and the accused will be produced before a court and will be taken on remand for further investigation. 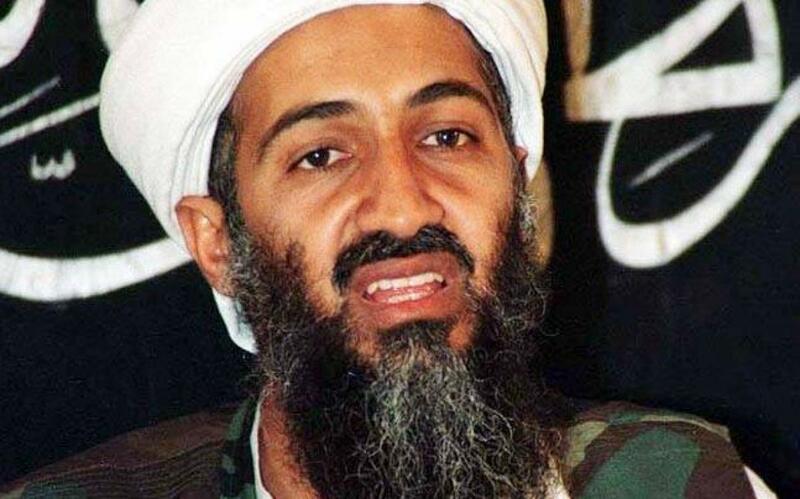 On May 2, 2011, Osama bin Laden was killed in Abbottabad, Pakistan during a military operation by the United States.